An exceptional effort by Nolan Meadows carried the Roswell Invaders (5-2) to a 17-5 win over the Santa Fe Fuego (2-2) on Tuesday at Fort Marcy Park. Meadows blasted two home runs for the Roswell Invaders. Meadows went 2-4 in the game with three RBIs and three runs scored. Meadows homered in the second and sixth innings. The Roswell Invaders didnt let up, as they kept racking up runs until the end. 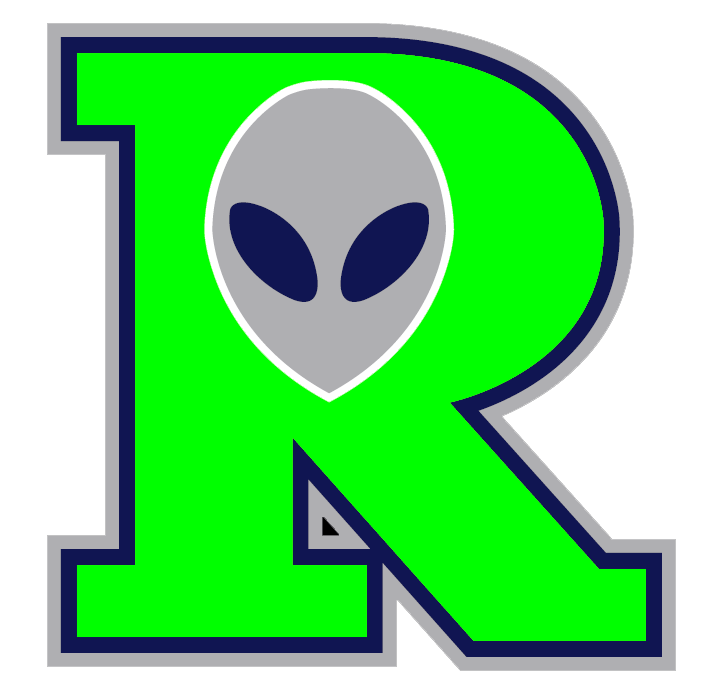 The Roswell Invaders scored three runs in the last three innings to finish off the blowout win. A two-run single by Louis Martini and a three-run home run by Michael Granda helped the Roswell Invaders score five runs in the first. The Roswell Invaders had three hits in the inning. 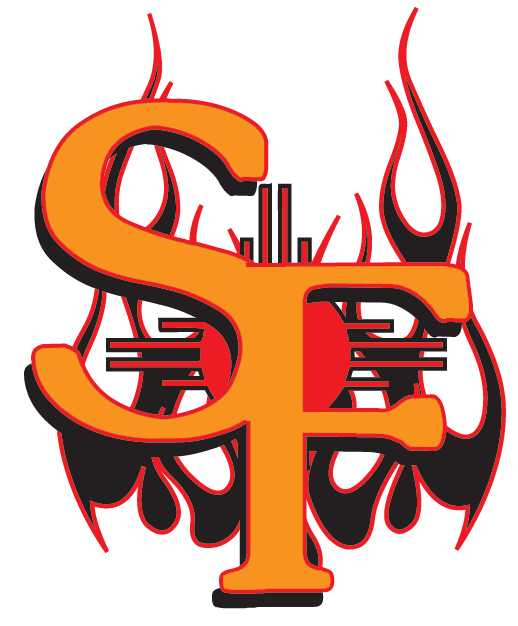 The Santa Fe Fuego couldnt get anything going as long as Corey Lathram-Skillman was pitching. Lathram-Skillman held the Santa Fe Fuego hitless over 2 2/3 innings, allowed no earned runs, walked none and struck out four. Ryan Davis got his second win for the Roswell Invaders despite allowing five runs over five innings. Davis struck out five, walked one and gave up 12 hits. Alex Teal (0-1) took the loss for the Santa Fe Fuego. He allowed nine runs in 1 2/3 innings, walked one and struck out three. The Roswell Invaders pounded the Santa Fe Fuego pitching, as seven hitters combined for 15 hits, 13 RBIs and 14 runs scored.